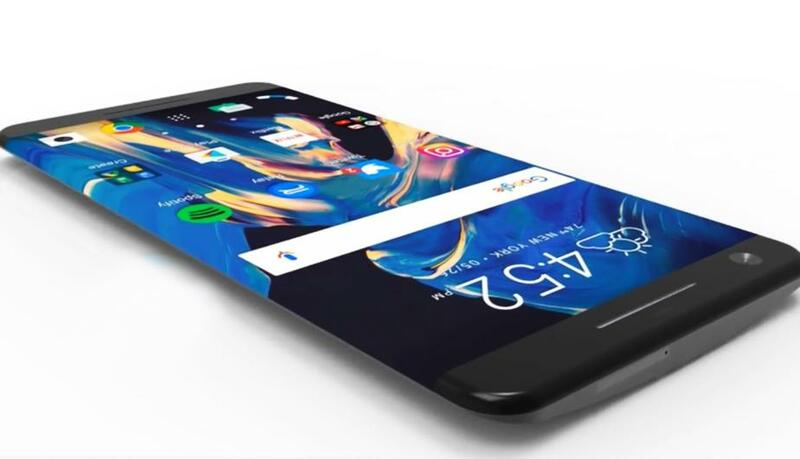 The HTC 11 will possibly come with the features much higher than the predecessors. HTC 11 will likely be released April 2017 and come with below features. 12mp and 8mp primary and secondary camera respectively. Display size of 5.5inch with resolution 1440×2560, Quad HD.